Hundreds of vehicles submerged by flooding in Shiraz. 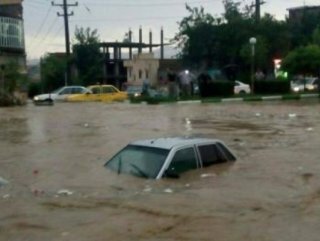 Eleven people lost their lives and at least 35 others were injured by torrential flooding in Iran's south-central city of Shiraz. 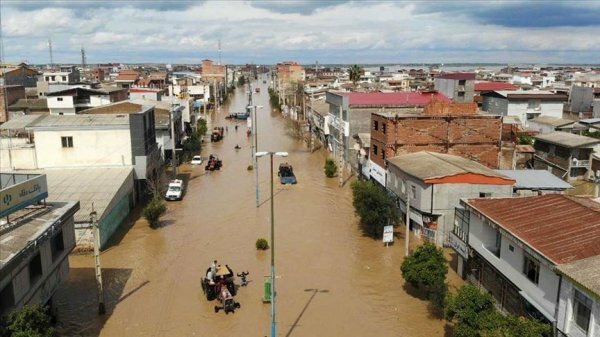 “The floods swept away vehicles, causing a number of casualties,” Hossein Koolivand, head of Iran's Emergency Directorate, told state television. According to Koolivand, efforts remain underway to find and rescue survivors. 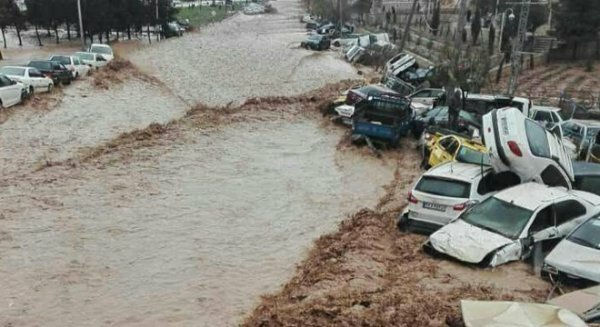 The Iranian Students News Agency quoted one security official as saying that more than 200 cars in Shiraz had been submerged by the flooding.